The guys responsible for those ridiculously amazing looking GTA IV ICEnhncer mods that make the game look like… the best thing you’ve ever seen, have now made a mod for Skyrim that does the exact opposite. If you haven’t got the cash to fork out for a console or a new PC gaming rig but really want to play Skyrim, then your prayers have just been answered. 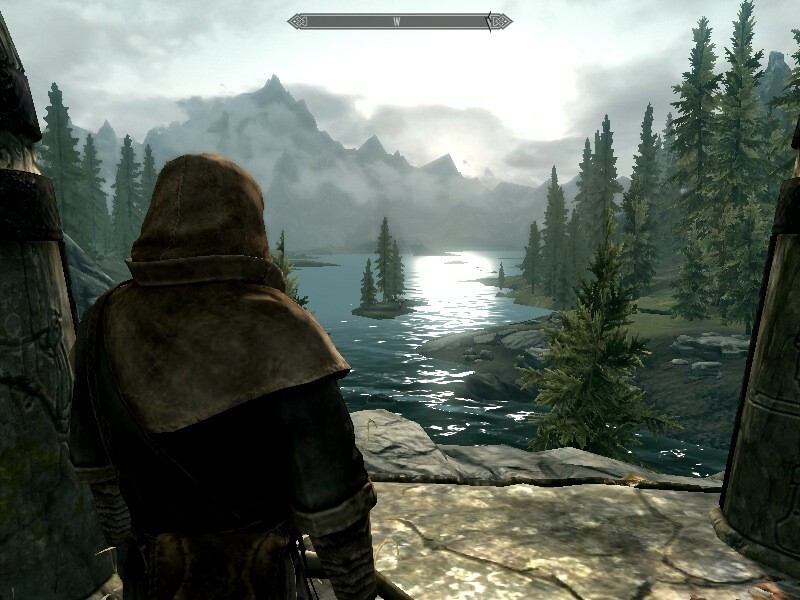 The Performance and Bugfix ENBSeries 092 Patch 5 will allow you to play Skyrim on a pretty low end PC, with Gamezone reporting that a Reddit user claims to be running the game decently on a Intel Celeron 3.0 / 2GB DDR2 / Geforce 210 / 512 mb DDR3. Now, I don’t know PC specs that well anymore but those don’t look very fancy now do they. If you are already playing the game and suffering from performance issues, it looks as though you will be able to convert over to the mod without fear of your data going wonky as the description says: that it “DOES NOT affect your game in bad way anyhow and do not modify game files”. I would still back up the data just in case. If you are one of those individuals stuck with a low-end PC and decide to give this mod a try, then let us know how it goes.